The Committee sponsors nature walks, canoe trips, river cleanups, and also an annual river festival. The Committee was established in 1989 at the request of the Nashua River Watershed Association. 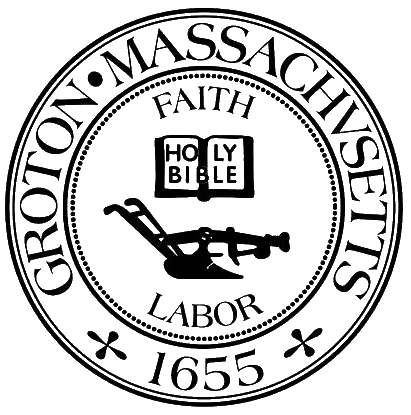 Recommendations for initial membership were made by the Groton Conservation Commission. This is one of several greenway committees established by local governments to complete the protection of the Nashua and Squannacook Rivers. The Committee welcomes volunteers.